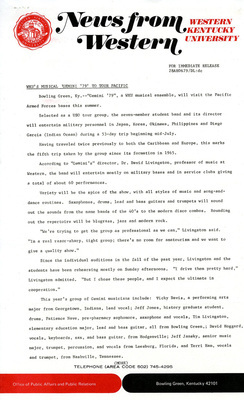 Press release promoting Gemini 79s Pacific tour. Includes information about former band members. Read the entire release.